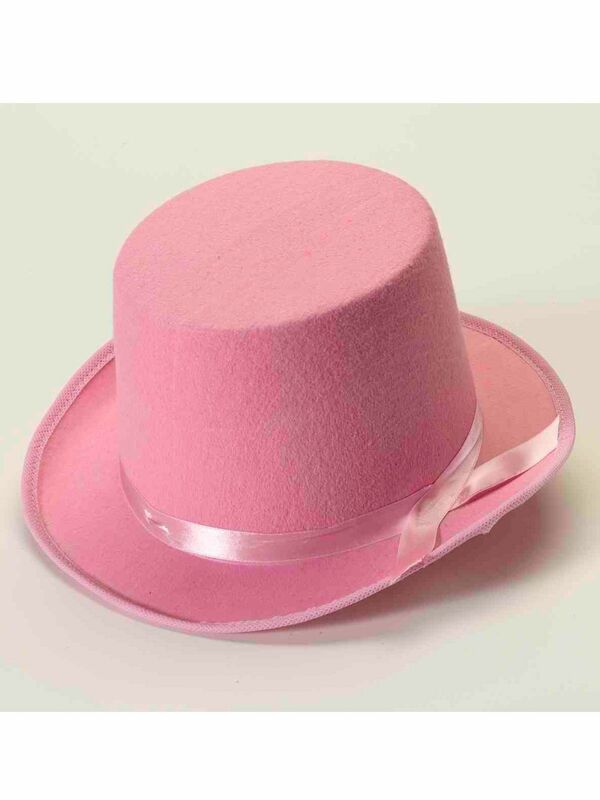 This Pink Deluxe Top Hat combines a classic style with a festive color. Top hats were popular attire for men from the 17th century until World War II. But great fashion never really goes out of style. Accent your wardrobe with this pretty pink hat during Breast Cancer Awareness Month, put it on with a magician's or pink rabbit costume for Halloween, or wear it on an ordinary day just for fun.